Apr 12, 2019 | Categories: Window Blinds. 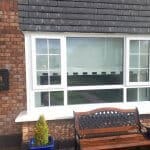 Tags: blinds, Blinds Dublin, Blinds Ireland, Blinds Meath, roller blinds, and window blinds. Apr 12, 2019 | Categories: Window Blinds. 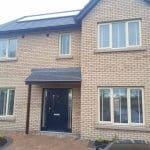 Tags: beechwood, blinds, Blinds Dublin, Blinds Ireland, Blinds Meath, new build, pleated blinds, Venetian blinds, and window blinds. 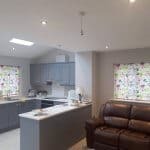 Feb 14, 2019 | Categories: Venetian Blinds. 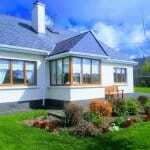 Tags: blinds, Blinds Dublin, Blinds Ireland, Blinds Meath, wooden blinds, and wooden venetian blinds. Feb 11, 2019 | Categories: Window Blinds. 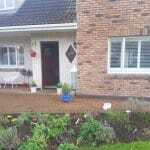 Tags: blinds, Blinds Dublin, Blinds Meath, door blinds, fabric blinds, roller blinds, and window blinds. Jan 22, 2019 | Categories: Shutters. 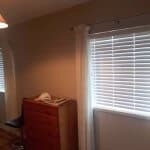 Tags: Blinds Dublin, Blinds Ireland, Blinds Meath, plantation blinds, plantation shutters, shutters, Venetian blinds, wooden blinds, and wooden shutters. Jan 22, 2019 | Categories: Window Blinds. 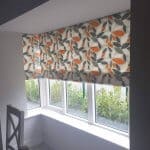 Tags: blinds, Blinds Dublin, Blinds Ireland, Blinds Meath, fabric blinds, pleated blinds, roller blinds, velux blinds, Venetian blinds, window blinds, and wooden blinds. Dec 18, 2018 | Categories: Shutters. 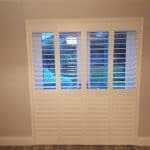 Tags: Blinds Meath, plantation blinds, plantation shutters, shutters dublin, Shutters Meath, Venetian blinds, and wooden blinds. 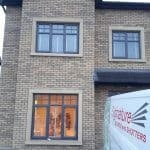 Roller & Vertical blinds installed in Dunshaughlin, Co Meath. Dec 14, 2018 | Categories: Window Blinds. 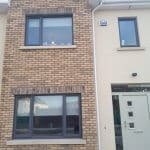 Tags: Blinds Dublin, Blinds Meath, new blinds, roller blinds, vertical blinds, and window blinds.